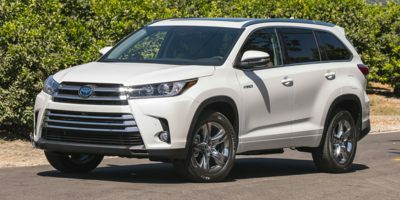 Buying a 2018 Toyota 4Runner, and saving $5500 off of MSRP. 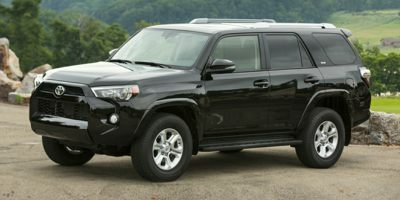 Buying a 2012 Toyota Sequoia, and saving $3000 off of MSRP. 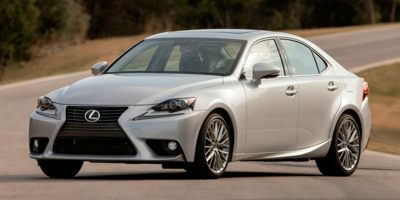 Buying a 2010 Lexus IS 250, and saving $1500 off of MSRP. 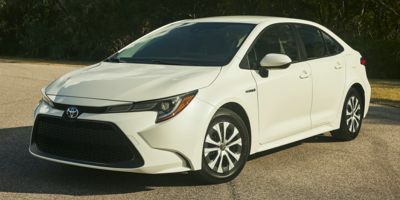 The dealer wasn't interested in providing any discount above $1250 on a $46k car. 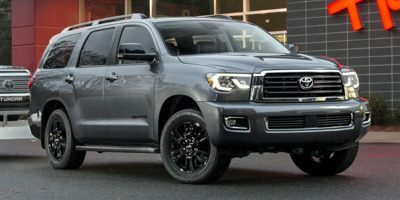 You may have much better success with Ens as they say that this is beyond the discount allowed by the owner of the dealership. Believe what you will. 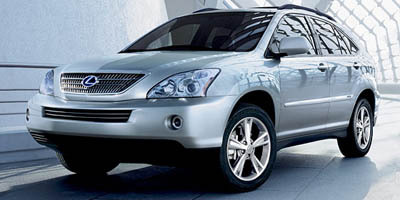 Buying a 2008 Lexus RX 400h, and saving $3000 off of MSRP. The Lexus 400h was very much in demand and hard to negotiate a reduction on. 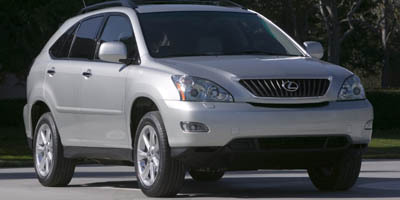 Buying a 2008 Lexus RX 350, and saving $9000 off of MSRP. We were never made to feel pressured into purchasing the vehicle. 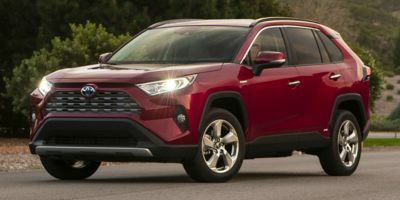 When we priced out the vehicle including the features/options we were wanting and compared it to the Wholesale Price Report we believe the dealer was extemely fair.